The lottery industry has moved from traditional to digital technology. 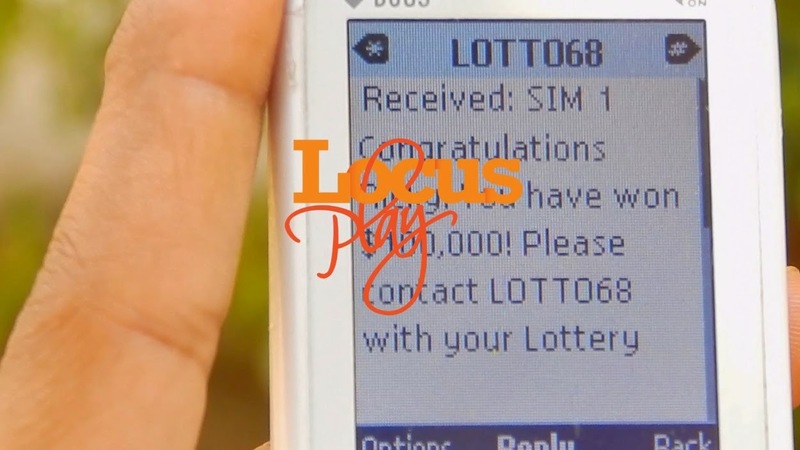 LocusPlay Mobile Lottery platform has changed the face of a number of lotteries in the emerging nations through various innovations. A player could play without Internet connectivity and even on the basic mobile phone with the help of LocusPlay. It also helps you from the marketing perspective. 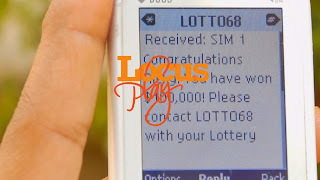 Lotteries have been benefited through SMS campaigns and promotions that send critical reminders to the players with the help of LocusPlay. Lotteries can explore alternate channels like SMS and USSD to grow their sales and increase player base. We have designed this technology and such features especially keeping emerging markets in mind. A recent study reveals that Nigeria’s Internet value chain is getting close to $5.8 trillion. There has been research, showing more than 25% of Africa’s population of 1 billion is engaged in mobile and Internet-based transactions. Nigerians making for a large share of the total number. It is said that by 2018 the mobile betting market in South Africa, Kenya and Nigeria would reach whopping $37 billion. Eliminates Cost: Unlike traditional lotteries, LocusPlay eliminates the cost of pre-printed tickets instead offers e-Ticket. You do not require heavy infrastructure to set up the lottery or even a physical lottery booth either. Agents carry the mobile Point-Of-Sale (mPOS) terminals on the field and sell the tickets instantly, which also gives the access to a wide reach of players. The terminal does not rely on Internet connection and operates with the cellular network. In this way, it helps minimize the cost, all with the help of LocusPlay. Easy Tracking: Keep tabs on your agent and daily lottery activity with the help of our back office system. Our back office system also gives you access to detailed reports and analytics for better and quick decision making. You can also choose to reward the best-performing agents, set the benchmark, focus more and train under-performing agents. Product Integration: We have a set of APIs which could be integrated with third-party applications to facilitate your business. Our R&D team work tirelessly and keep up the support level to complete the integration. With LocusPlay, enjoy the fully operational lottery within weeks, not months. Safety and Security: There have been cases, where a player wanting to become rich, comes up with cunning plans to con the lottery and claim the prize money. Such kind of fraud could cost a lot to the lottery. LocusPlay helps lotteries by preventing from such scams through the use of e-tickets and tamper-proof tickets, thus protecting your business investment. LocusPlay is the right technology partner if you plan to start a new lottery or want to switch from an existing paper-based lottery to online lottery. We not only help you with the technology but also with business strategy, game design, marketing etc. You DO NOT need a huge capital investment to start a new lottery when you partner with LocusPlay.